In 1893, West Sussex left the union with East Sussex and the running of the joint Asylum at Haywards Heath due to the passing of the local government act. The county purchased the Graylingwell Farm in the Summersdale area on the outskirts of Chichester, which used to be the home of Anna Sewell, author of Black Beauty. The county commissioned the prolific architect Sir Author Bloomfeld to design their asylum, this was his only one. The site was developed in the compact arrow layout that was popular at the time, with the female wards on the east side of the site. New farm buildings, an isolation hospital and support buildings were built on the fringes of the site. The hospital opened with three ward blocks on either side, a few years after the opening of the Asylum, a further two female wards, and a single male block were constructed. 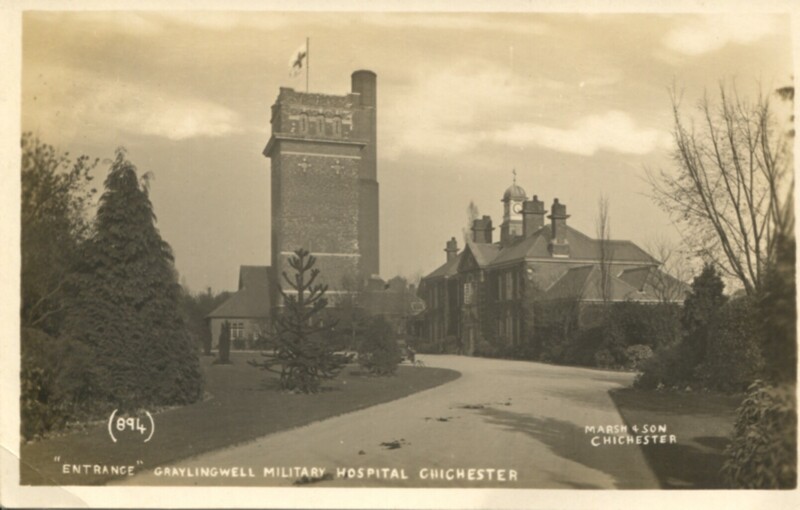 With the advent of WWI, the Asylum was requisition to act as a Military Hospital with the patients being redistributed through other asylums within the south east. Upon return to civilian use the county drew up plans to extend the site. This saw an admission hospital, nurses block, female tuberculosis ward and two female villas being built around the hospital. They were all designed to complement the design of the existing buildings. These works were started in 1930 and completed in 1933. By the time the Second World War started, only the admission hospital was requisitioned for military use. With the end of the War, the hospital transferred to the National Health Service and the psychological practices were radicalised. At this time, the patient population was exceeding 1000 and a new round of construction started. An occupational therapy department was built by the chapel and a new block built to the south west of the site. Day rooms were also extended in both the male and female acute wards. The hospital continued to serve the community as a psychiatric hospital until 2003, when the services were moved into the community and the admission hospital. The main building however, was not left empty. The male wards were converted to offices to support the local NHS trust built to the south of the site. The remainder of the site was secured and left empty. The site has now fully closed and minor demolition works have occurred and housing built on parts of the site. 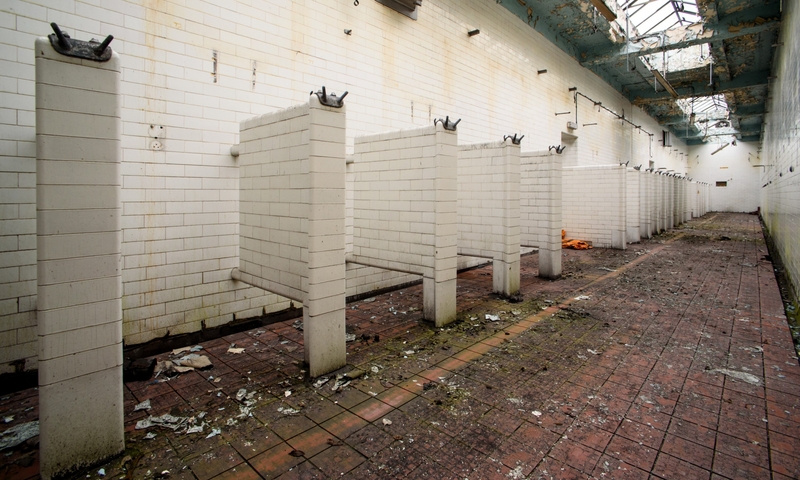 As of Spring 2011, the main site is currently being stripped and prepared for conversion, the services and main hall are to be demolished and converted to a residential park area. The chapel has returned to religious use and the water tower and boiler house is to be used as a local heat and power plant. Below is some information that is related to the Graylingwell Hospital.